Nandini K R, an officer of the Indian Revenue Service, has topped the prestigious civil services examination, the result of which was declared on Wednesday by the UPSC. "It is like a dream come true. I always wanted to be an IAS officer," she said. #UPSC eclared result 2016 & Nandini KR is the topper. we can say that 'success is, a path, not a destination'. Congrats to all the achivers. Nandini KR topped the #CivilServices exam. 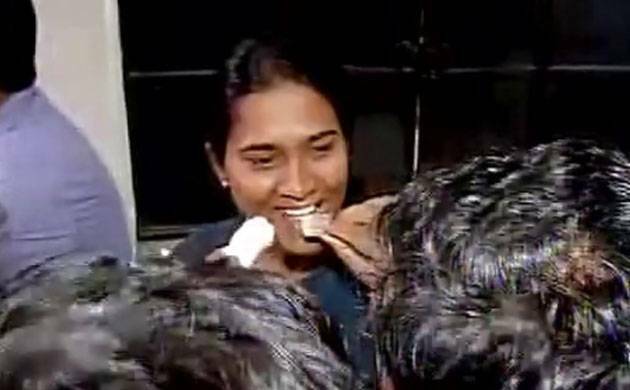 UPSC IAS Exam 2016 results declared, KR Nandini tops..!! !